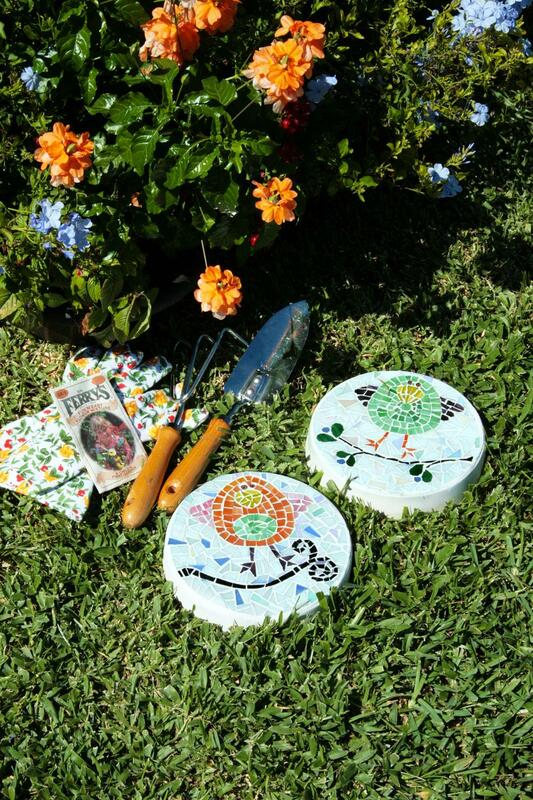 Make a fun stepping stone to bring a bit of whimsy to your garden with this project guide. Instructions and patterns will guide you through creating a cast stone or decorating a paving stone to create a flock of brilliantly colored birds to brighten your day. Designed by Rita Schwab and Diana Duvall.